Swat is perfect destination of Family and Honeymoon Couples. Ski at Malam Jabba with chair lift is another attraction of Swat. 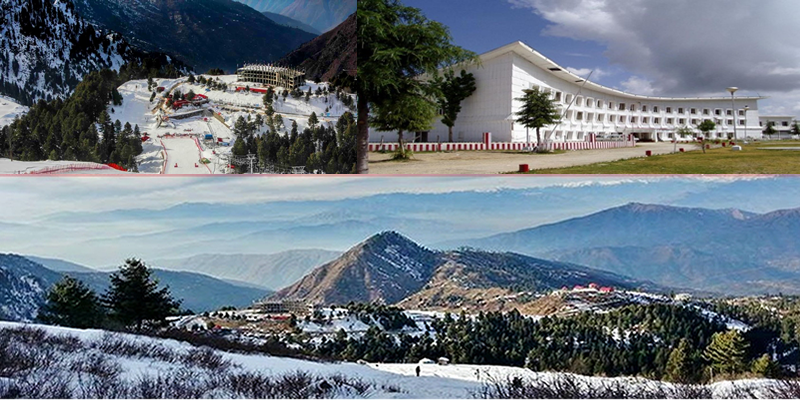 Get 10% off on 6 Days , 7 days, 5 Days, 4 Days, 3 Days Tour Package from Karachi to Swat.